London is one of the most romantic cities in the world, steeped in history and full of hidden spots to pop the question. If you want to propose away from the crowds, you could head to Bayswater, near Paddington and Kensington. Although it’s still in Central London, Bayswater is far enough away from the really busy, noisy tourist parts of London. If you’re looking for quiet romance, find your perfect proposal spot in this list and then search for hotels near Bayswater tube station! Hyde Park is a great proposal venue. It’s spread over 350 acres so there are plenty of romantic spots where you won’t be bothered by crowds, whether you want to propose amongst flowers or by a fountain. Because the Park is so big, it’s good to measure the distance from the hotel to where you want to propose. If you’re staying in one of the hotels near Bayswater tube station, for example, don’t plan to walk to the Hyde Park Bandstand to pop the question unless you’re both into long walks. Speakers’ Corner might not be the first place people think of when they imagine proposals, but it could be an ideal place to ask your other half to marry you if you were both involved in the student paper! 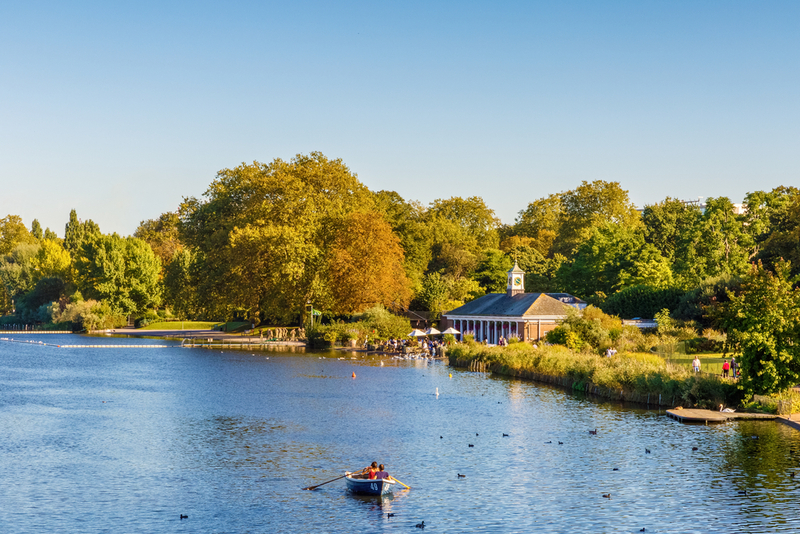 You could pop the question in the Rose Garden if you want to propose in a classic, romantic way, or else choose the banks of the Serpentine as long as you have a firm hand on the ring. 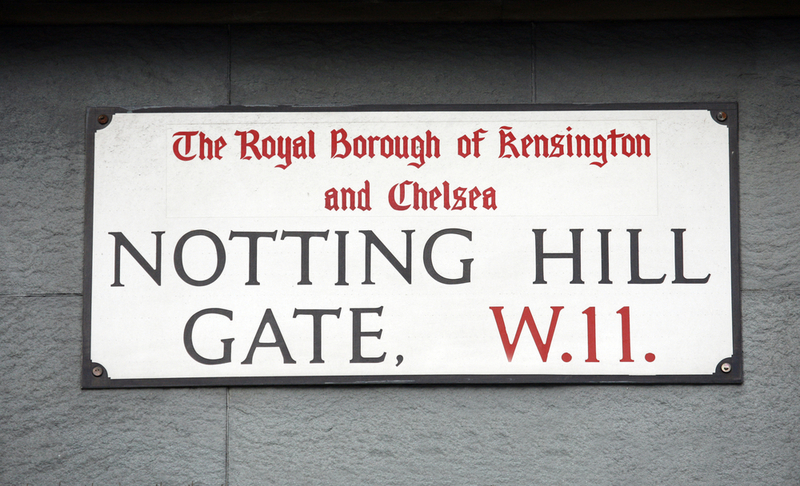 Notting Hill will forever be linked to the famous film. You might not be a nervous bookshop owner, and your partner might not be a famous Hollywood actress, but you can still get the same romantic feeling that the movie gave you! Why not get down on one knee in front of the Coronet Cinema, where Hugh Grant goes to watch the film that Julia Roberts is in? Or you can even find Rosemead Garden, the private garden that Hugh and Julia’s characters break into, and propose… though maybe stay in front of the gate instead of trespassing on private property. Sadly, Hugh Grant doesn’t own a bookshop in real life, but the Notting Hill bookshop exists for any bibliophiles who want to get married. Nobody can beat the Italians when it comes to romance, but if flying to Rome is a little out of budget, go for Little Venice instead. 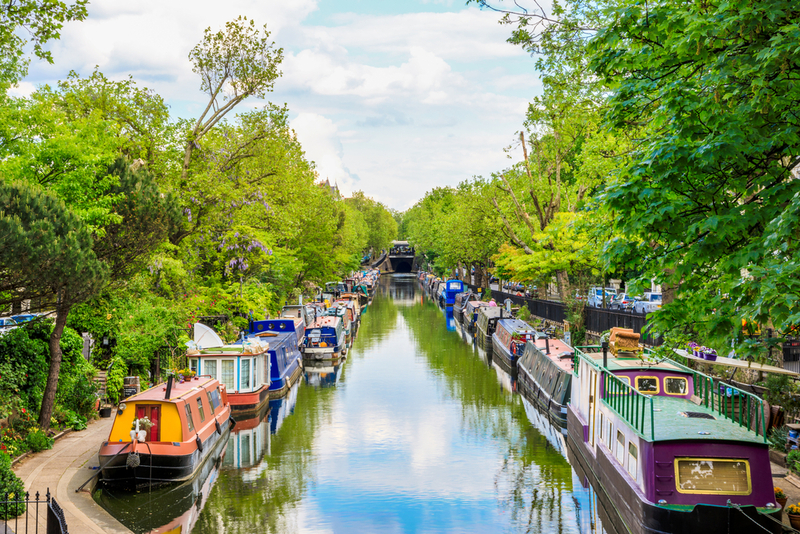 Tucked away in the Bayswater neighbourhood, you can stroll down the canal looking at pretty narrowboats before taking your partner to Kensington gardens and popping the question there. If you’ve got a friend to act as a sneaky photographer for the whole day, make sure to propose somewhere pretty like Maida Vale. The colourful houses, tree-lined streets and gorgeous barges on the canal will make for an incredible memento photo album of the day you asked your other half to marry you. Share the post "Where to propose in Bayswater and the surrounding area"